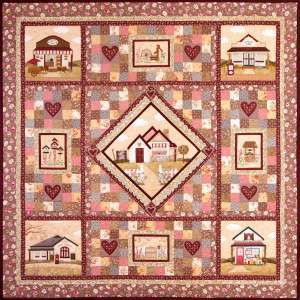 Set of 15 patterns to complete a beautiful Shabby/Country/Garden style quilt. 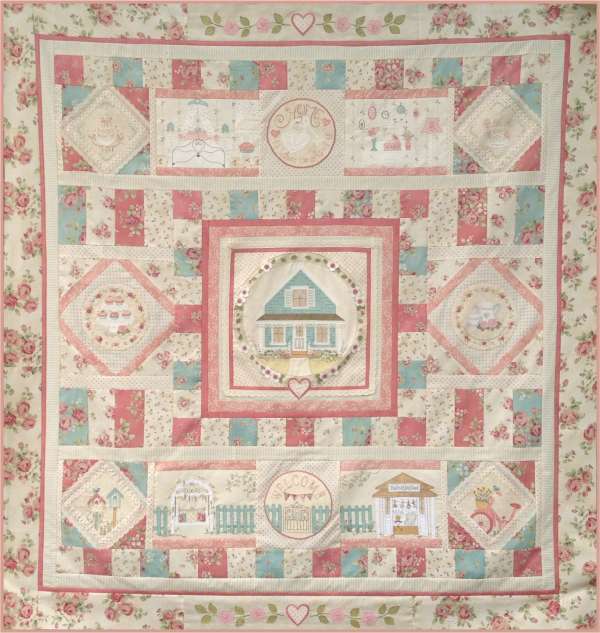 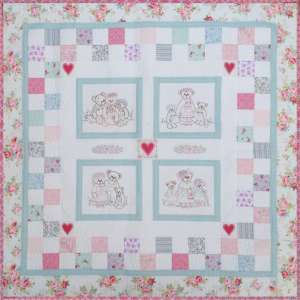 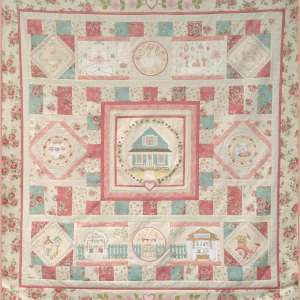 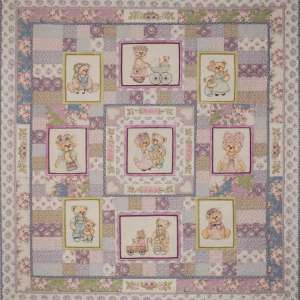 The quilt is designed by Libby using one of the prettiest fabric ranges called Welcome Home. 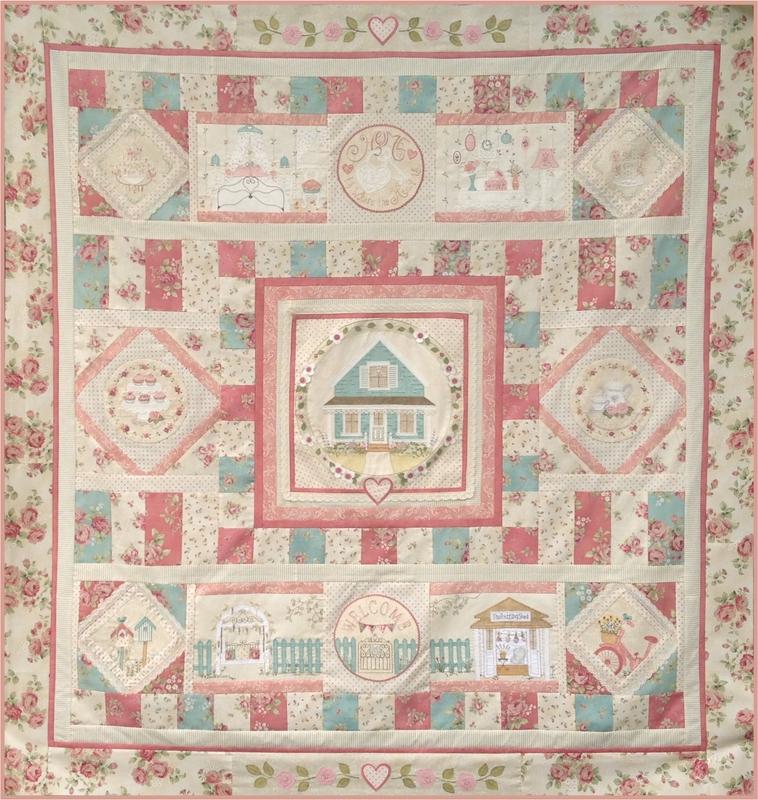 The finished size of the quilt will measure approximately 64″ x 66″, a perfect size to lay nicely on top of your bed or hang as a feature in any room.